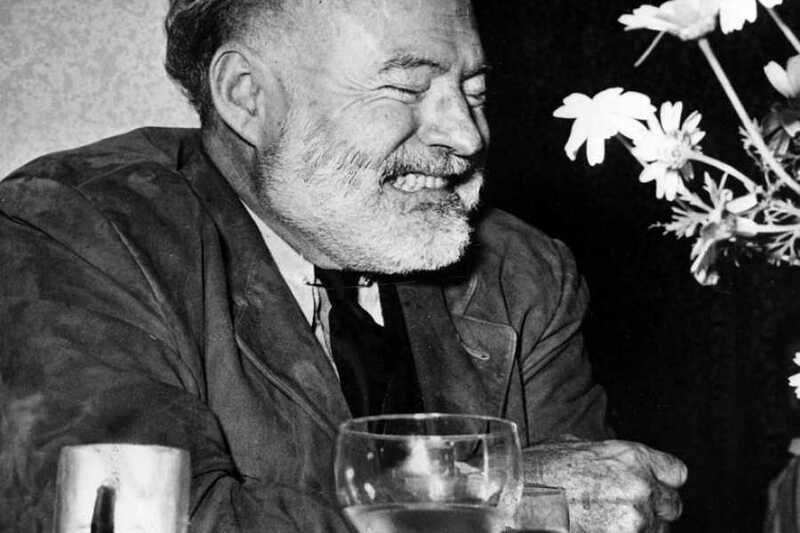 Hemingway used to say, “My only regret in life is that I did not drink more wine” and after this tour you will know why! Following the young Hemingway’s footsteps, “Across the river and into the trees”, you will discover the Piave River lands, a flat area where the Piave River flows and enriches the soil to be ideal for growing magnificent vines. Try to recognize the places where Hemingway was wounded in 1918 in WWI during his stay in Italy as a volunteer of the Red Cross, the river that runs “…wider and stiller than I should…”, the boat bridge, the yellow house. Immerse yourself in nature, crossing the vineyards in a different way, discovering the techniques of organic agriculture, which mixes different types of plants. Perhaps you will have the good fortune to meet some wild animals, like pheasant or hare, during the visit of the vineyards. 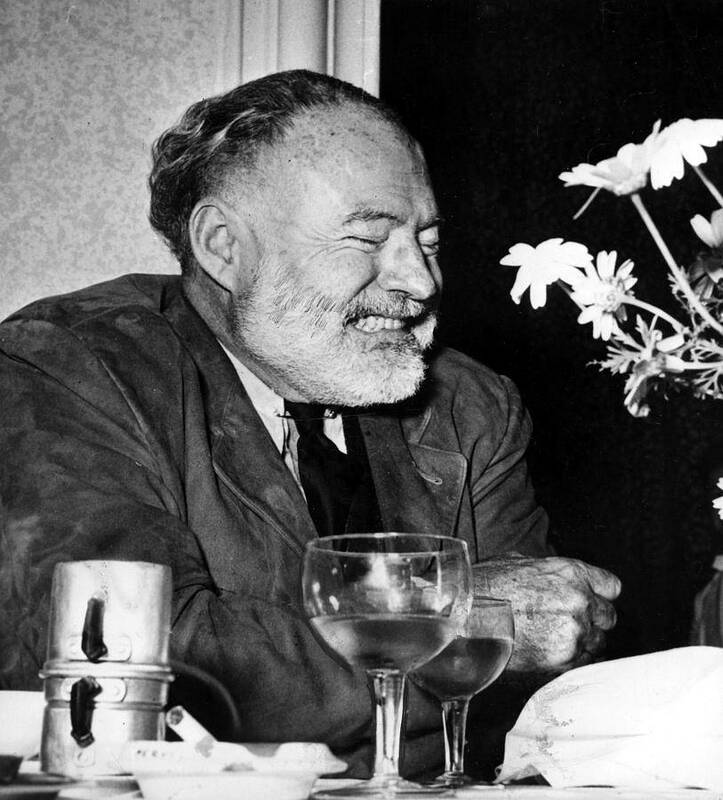 Like the hospitality and warmth described in the novel “Across the river and into the trees”, you will discover through Hemingway’s words the real flavor of ever new combinations of wines and local products that will surprise even the most discerning guest. 11:15 Arrival at the Winery. Visit and wine tasting. The service is confirmed with minimum 4 places purchased; this is a shared day excursion. For a private service please contact us.